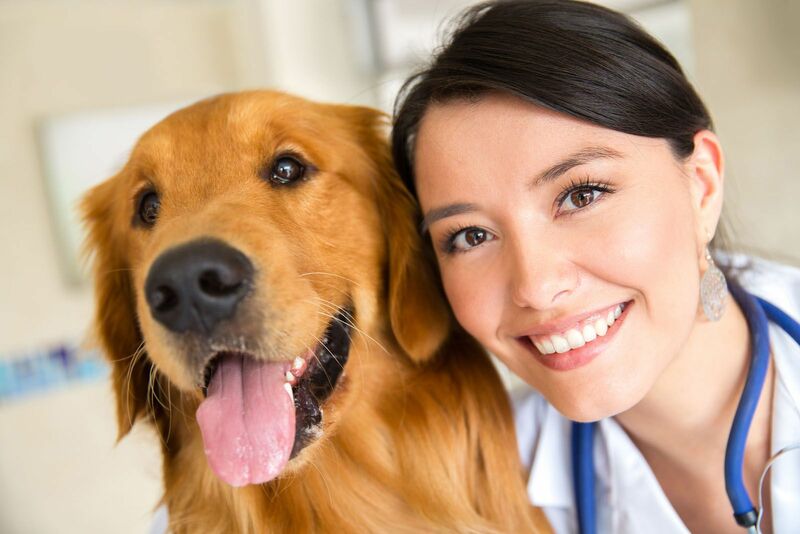 Our experienced veterinarian in Cooper City has been providing regular exams to a wide variety of pets for almost three decades, and in that time we’ve seen firsthand the difference regular exams make for pet health. Whether your pet is a tiny puppy or kitten or is now enjoying their golden years, wellness exams help identify problems before they get out of hand. Even if you can’t detect a disease or injury, an exam by a professional veterinarian in Cooper City can help you spot trouble before it turns into a nightmare of suffering for your pet and more bills for you. What Does a Pet Exam Normally Include? The typical pet exam begins with taking a history from you, in which you explain any problems your pet is experiencing and their basic health since the last time they were seen by a veterinarian. The rest of the exam is a streamlined process of examining your pet from “nose to tail.” We will listen to their internal organs, check out orifices on the face, feel the body for signs of lumps or other abnormalities, and check all vitals. We will also take stock of weight and general physical appearance, both of which can signal problems early on. Depending on how often you get wellness exams and the state of health your pet is in, your veterinarian might recommend tests run on blood, urine or stool as well. All of these can provide clues to your pet’s state of health. If your pet has an infection, a chronic disease or a parasite, this type of pet exam procedure can help give clues as to diagnosis and treatment options. If your veterinarian finds anything out of the ordinary, they may order additional tests, such as x-rays or ultrasound. These can help expand the picture painted by the original wellness exam and flesh out any problems to inform a course of treatment. The veterinarian will likely also recommend immunizations to keep your pet healthy and prevent disease. For 29 years now, Embassy Lakes Animal Hospital has provided quality animal care to Cooper City and surrounding areas, including Cooper City, Davie and Pembroke Pines, Weston, Plantation, and Hollywood. If you’re a new patient, your first veterinarian visit is free. When you’re ready to schedule an appointment with a qualified veterinarian for a wellness exam, please give Embassy Lakes Animal Hospital a call at 954-280-0500. We will set you up for an appointment as soon as possible, so you and your pet can move forward safe in the knowledge of better health for life.